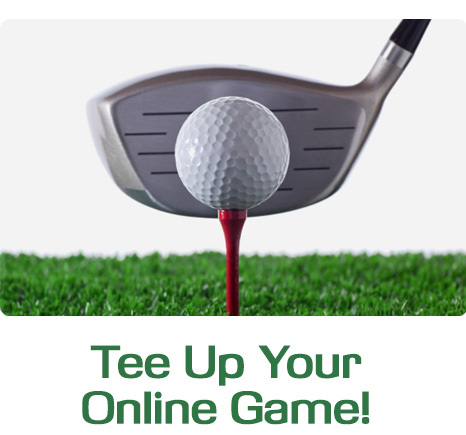 Customized E-commerce solutions drive 2for1golf.com sales to a perfect round. 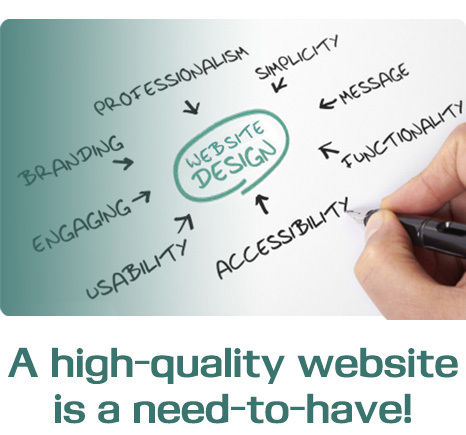 A high-quality website is a need-to-have! 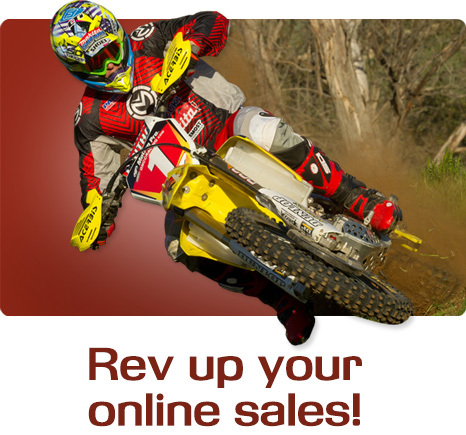 Rev up your online sales! Somethumb provides a dynamic website design and e-commerce layout for MX1West, a leading off-road gear supplier. 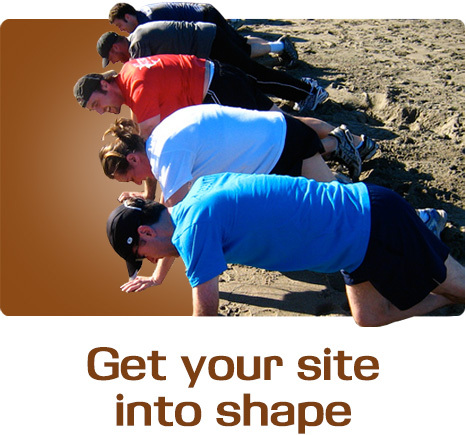 Somethumb revamps the design and e-commerce system for the leading SF Bay Area fitness boot camp. 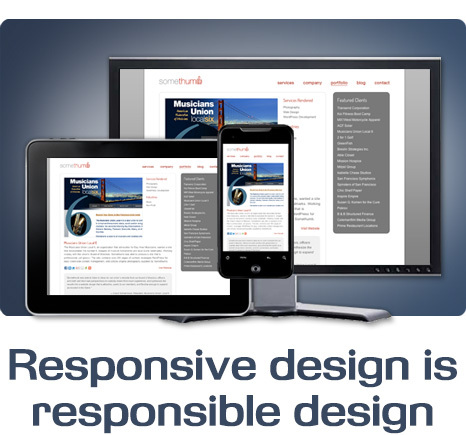 Creative websites engage viewers. Intelligent solutions keep them there. We are committed to making a lasting impression for your business.